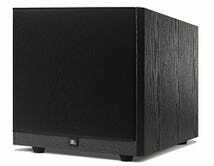 Sound bars are all the rage right now, but if you want to build a home theater system piecemeal, like in the olden days, Amazon’s running a great deal today on JBL Arena audio gear. 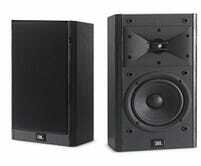 Today only, you can get a JBL Arena S10 subwoofer for $120, and/or a pair of bookshelf speakers for $90. I know Amazon MSRP prices are frequently misleading, but in this case, you can take them to the bank. 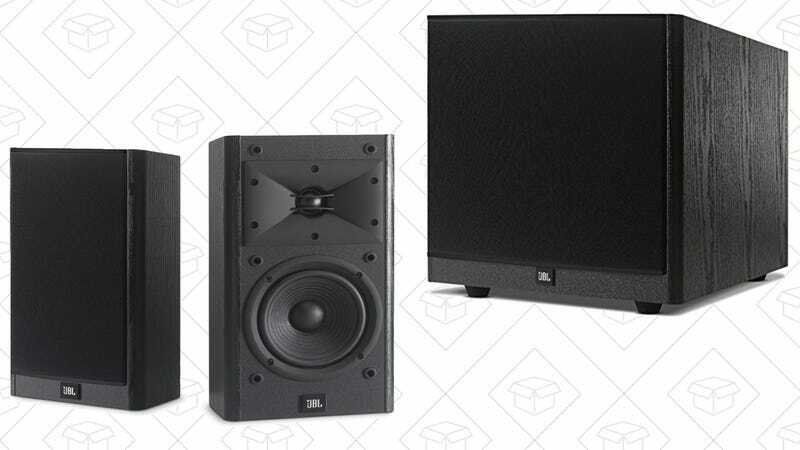 The sub typically sells for around $170, and the speakers almost always cost $130, so we’re talking about some serious savings here.